Great modern house with 4 large bedrooms. 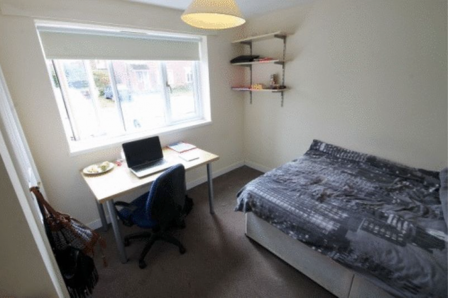 Direct buses to the city centre and university in under 10 minutes. 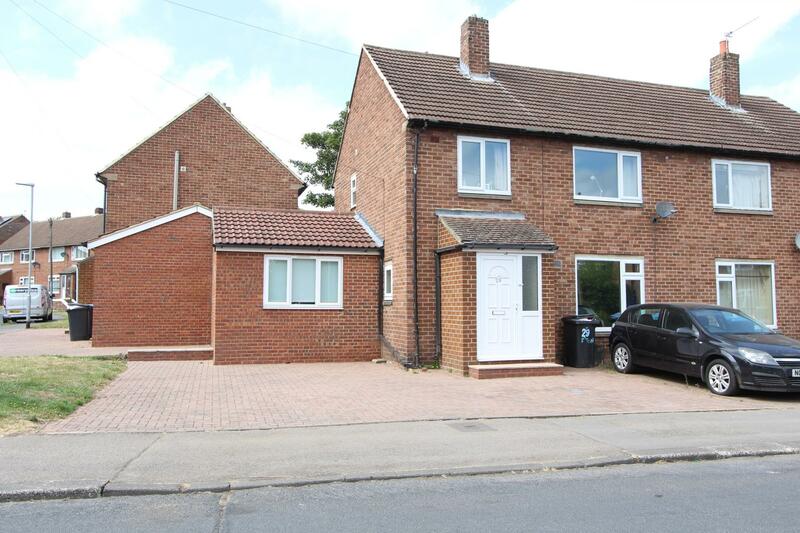 This 4 bedroom semi-detached property is developed to a high standard and is situated in the heart of Framwellgate Moor. 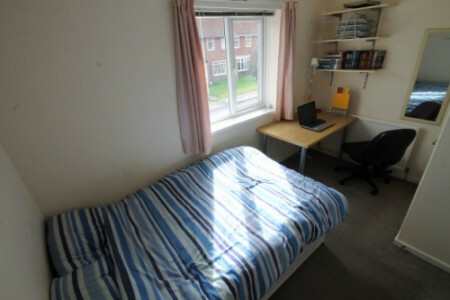 It enjoys excellent access to the University, with superb bus links to Durham city centre (just over a 1 mile away). 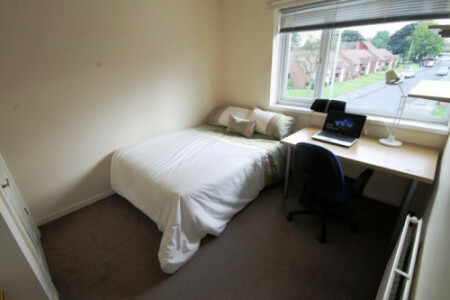 It is also very convenient for New College, a short walk away. 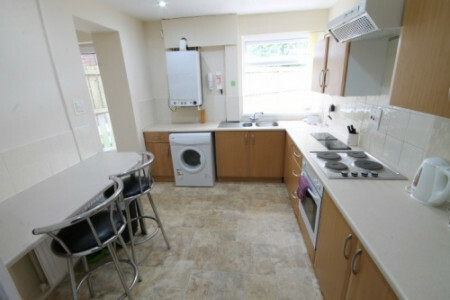 The property has a lounge, separate dining room, spacious kitchen, full gas central heating, bathroom, shower room and 2 WCs. 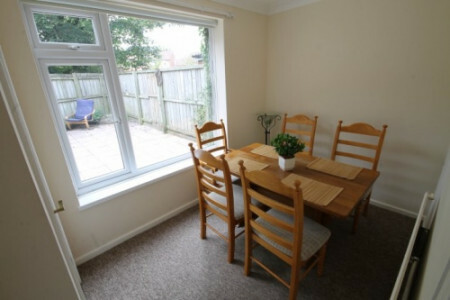 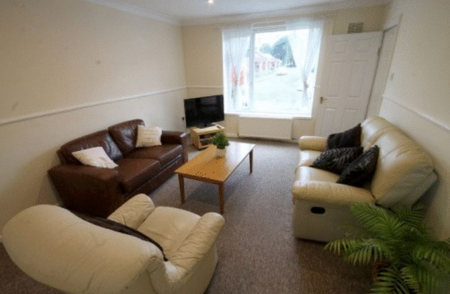 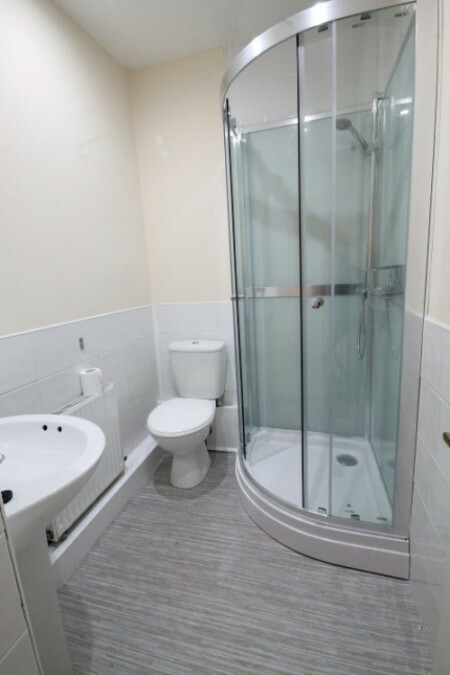 It has a rear garden area, and off road parking is available to the front of the property. 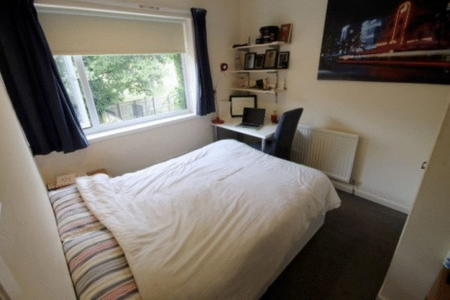 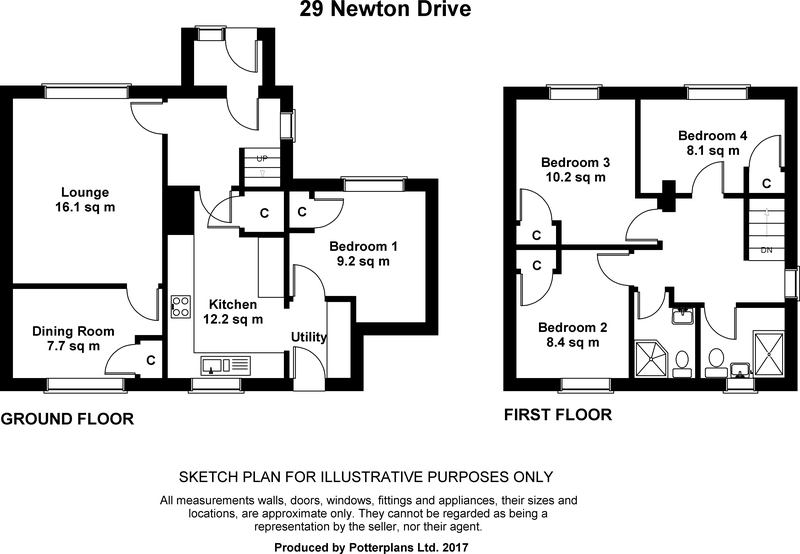 All bedrooms have a double bed, fitted wardrobe, bookshelves, mirror, study desk and chair.